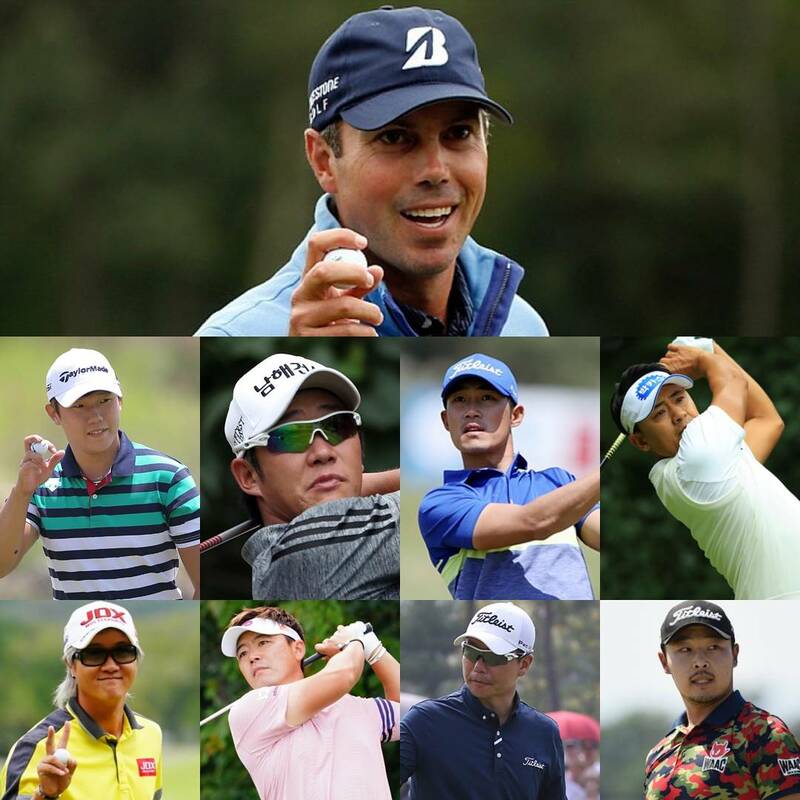 While the PGA Tour visits Korea, one of the top PGA Tour players Matt Kuchar will be hoping to impress his sponsors at the Bridgestone Open in Japan. History is not on the Koreans side this, having never won this tournament. K.T. has enjoyed a string of top tens finishes, but he is in Korea this week for the CJ Cup. The one to watch may be Eunshin Park. His T-6th finish at the Honma Tour World Cup allows him the opportunity to play this week. 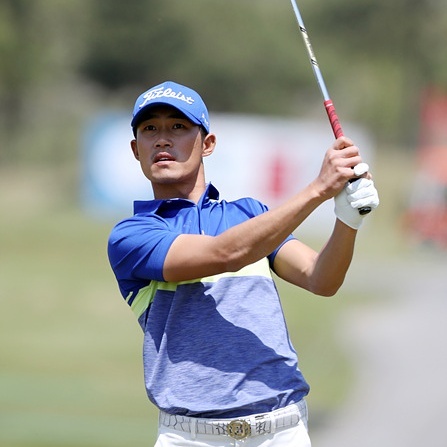 Park has been quite a consistent performer on this years KPGA Tour- another strong week in Japan could see him taking another big step towards a more permanent move across the water. 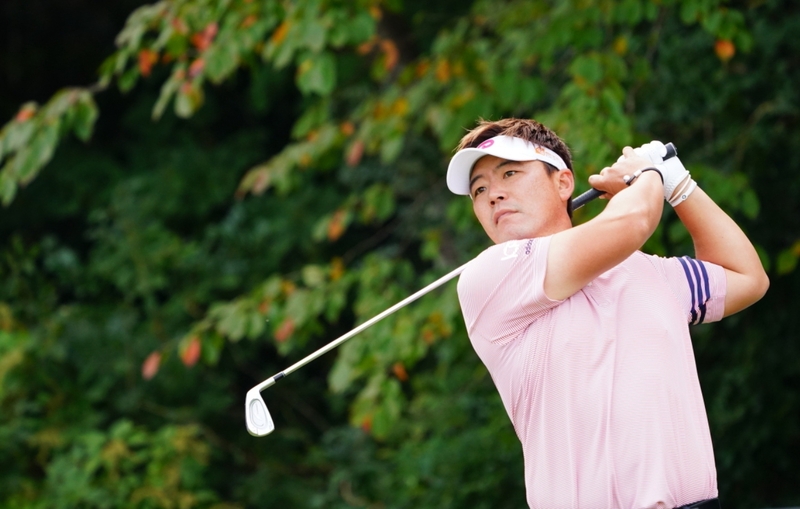 Hyun Woo Ryu is also in fine form and is the only Korean to win on the Japan Tour this year. And that’s a wrap…short and sweet this week. Let’s hope a Korean wins, so I’m ‘forced’ into a detailed review!